Okay, just kidding. This is not a post about fruit preserves. This is a post about something significantly dorkier. Yes, that's right. This is a post about my favorite TV couple (Jim + Pam = JAM). I've been re-watching The Office in pretty much all my free time lately ─ my roommates can attest to this ─ and I've fallen in love with this relationship all over again. It really gets me. Their relationship is the most real that I have ever seen in any TV show or movie. Of course it's super hyped up. Of course they have to take 3 whole seasons to get together. Of course the writers have to reel in more viewers by putting them on the edge of their seats just waiting to see if they'll finally make it. Even though ─ duh ─ of course they will, it would be ridiculous if they didn't. But I like to think of it this way. Their relationship is relatable. It's not based around that crazed sexual tension that brings most other fictitious hollywood couples together. 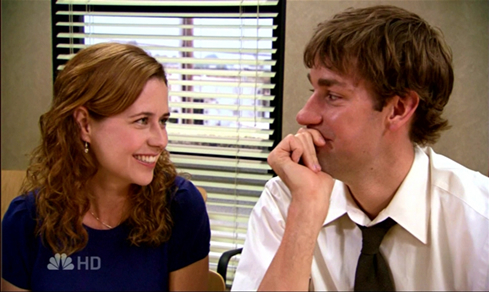 It all starts when Jim has a crush, unbeknownst to Pam, and they become friends. First and foremost, they are friends. And even though Jim is pining for her all along, he patiently waits while hoping she'll figure out that Roy is all wrong for her. And while they aren't completely moral ─ Pam being pregnant before marriage and such ─ I love that you can see the true, complete love that they have for each other. They go through their ups and downs, even once they're engaged, but it's just so real (as real as a tv show could be). And I love them. I've been rooting for them all along. Plus, when do we see a TV couple actually get married nowadays? I think one of the biggest downfalls of Gilmore Girls (one of my other favorite shows) is that Lorelai and Luke could never really get it together. And neither could Rory and Logan in the end, even though I thought each Gilmore girl had truly found their soulmates in those two. But I digress. 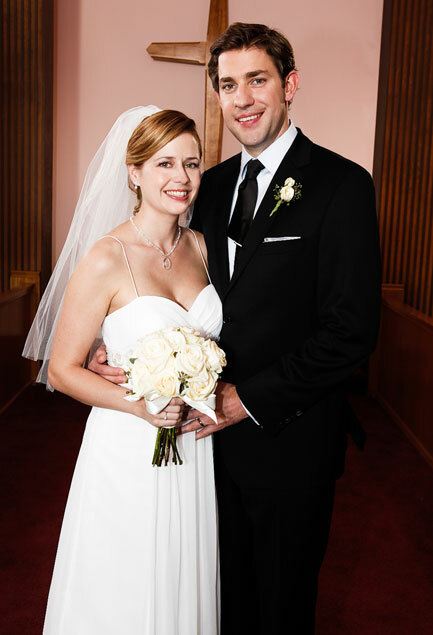 I'm just so pleased that Jim and Pam made it! 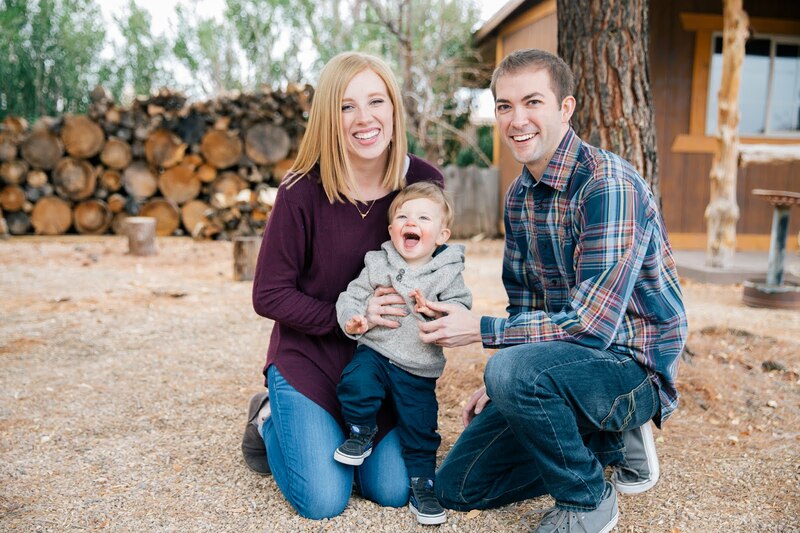 Once they get it together, their life is practically perfect. Oh how I love them. I love Jam too!!! They have always been so cute even now that the show isn't so great. Welcome! I'm Ash - wife to Jim, mom to Jack. Just trying to be creative in this little corner of the internet. Thanks for stopping by!